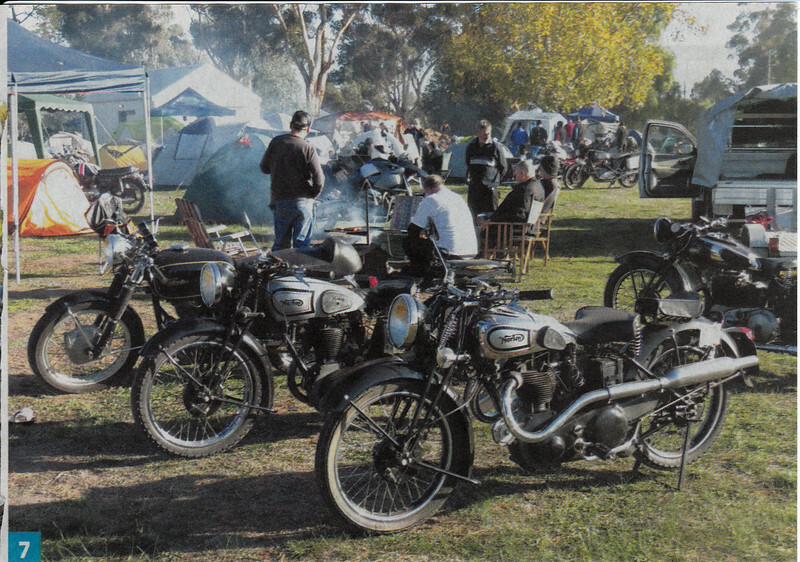 One of the Procrastinators was captured in this pic from the current “Just Bikes” magazine’s report on the 2014 All British Rally. This entry was posted in Procrastinators by originaltarsnakes. Bookmark the permalink.